Learn some messages you can send on OKCupid to help you find love. Five tips on how to avoid looking like a creep while trying to make a connection in the online dating world. Do you want to try online dating but afraid of scams? 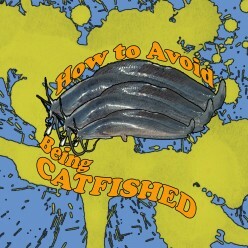 Have you ever been a victim of catfishing and you don't want it to happen again? Here are tips for you.